How to spend your time at Telfair Museums! There are a variety of different ways to enjoy all three Telfair Museums sites. Here are just a few suggestions. And remember, you don’t have to do everything in one day. Your three-site pass is good for a week! And if that isn’t enough, make sure you listen to our free architectural walking tours from any smartphone or tablet! Kick off your morning with highlights from Telfair Museums’ permanent collection at Telfair Academy. Featuring 19th- and 20th-century art from America and Europe, Telfair Academy showcases the best of the museum’s 7,000-object permanent collection in two main galleries. Take the free 10am Mansion to Museum tour to learn how the oldest public art museum in the South came to be and how early Telfair directors acquired artwork to build our permanent collection. After your guided tour, head upstairs at the Telfair Academy to enjoy the current featured exhibition at your own pace. Take a break and grab lunch at one of Savannah’s many great restaurants. Head to the Jepson Center, to explore world-class featured exhibitions, #art912 local artist exhibition, Glass House installation, and interactive TechSpace. Unleash your creativity and drop into our studio for free art activities. Work at your own pace and comfort level through an array of creative mediums such as watercolors, collage, calligraphy, origami, coloring books (for adults, too! ), and much more. Then stop by the Jepson Center museum store for art you can take with you! Featuring gifts, art books, prints, and more, the store offers a host of beautiful ways to remember your visit. Finish off your day by putting art in context. The Owens-Thomas House & Slave Quarters, just a few-minutes’ walk from the Jepson Center, is the most popular historic home in Savannah. Tours are offered every 20 minutes. Museum admission is always free for kids 5 and under! 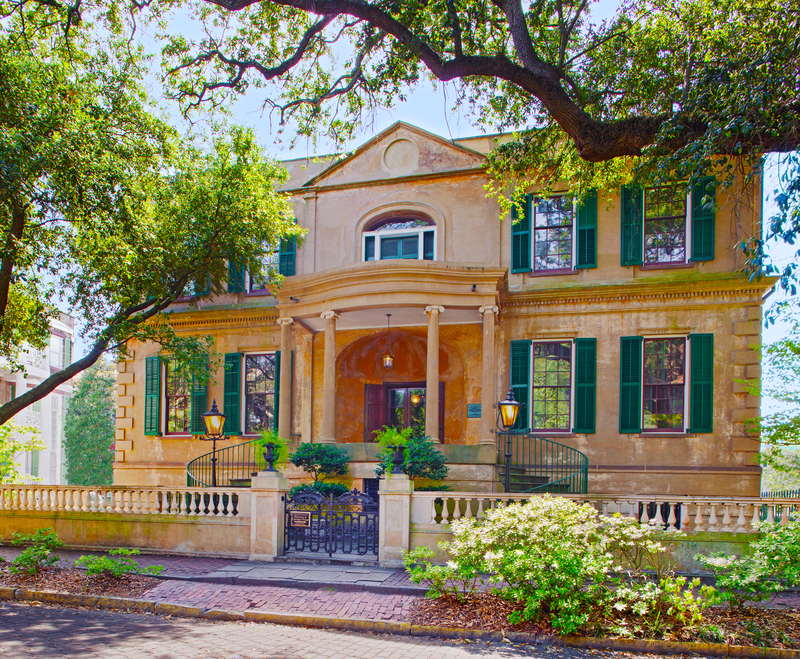 Start your day with a tour of Savannah’s most popular historic home, the Owens-Thomas House & Slave Quarters. You and your children can hear personal stories of the families that lived there and through them the broader history of Savannah, including the role slavery played in its past. 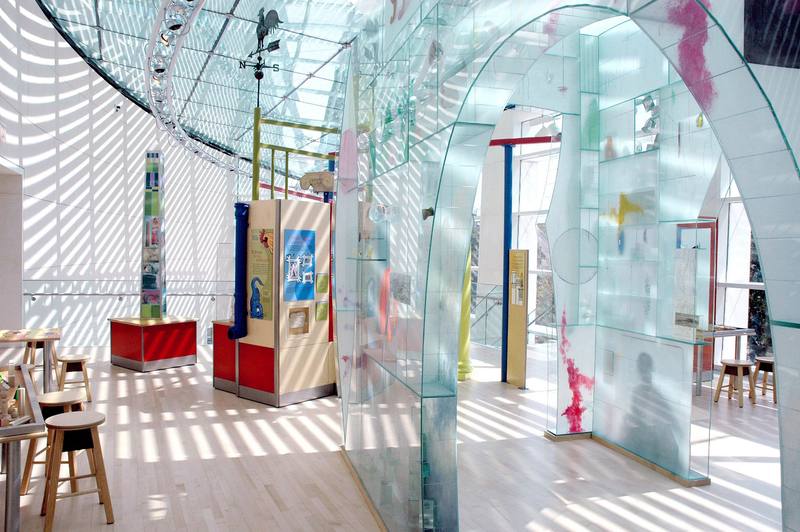 Walk 3 squares to the Jepson Center and spend time in ArtZeum, our interactive children’s museum space. It’s designed with kids in mind but challenges young and old alike to rethink their ideas about art with 24 hands-on activities. Getting hungry? Take a break and grab lunch at one of Savannah’s many great restaurants. Your family can enjoy artmaking projects for all ages in our Drop-In Studio at the Jepson Center, open daily from 1-4pm. Each month features a special project designed to connect with a specific exhibition at the museum. A studio assistant is always on hand to answer questions and help you with your masterpiece. Stop in the Jepson Center Museum Store and pick up a children’s art activity book. Maybe it’s time for a break? With our 3-site admission ticket, you can come back and visit the Telfair Academy tomorrow. It’s the oldest public art museum in the South. Kick off your morning with a history lesson at the Owens-Thomas House & Slave Quarters. Guided tours, along with new interactive exhibits, tell the personal stories of the families that lived there and through them the broader history of Savannah. Tours offered every 20 minutes. After your guided tour, peruse the grounds and garden space or stop by the Museum Store for a collectible to bring home. 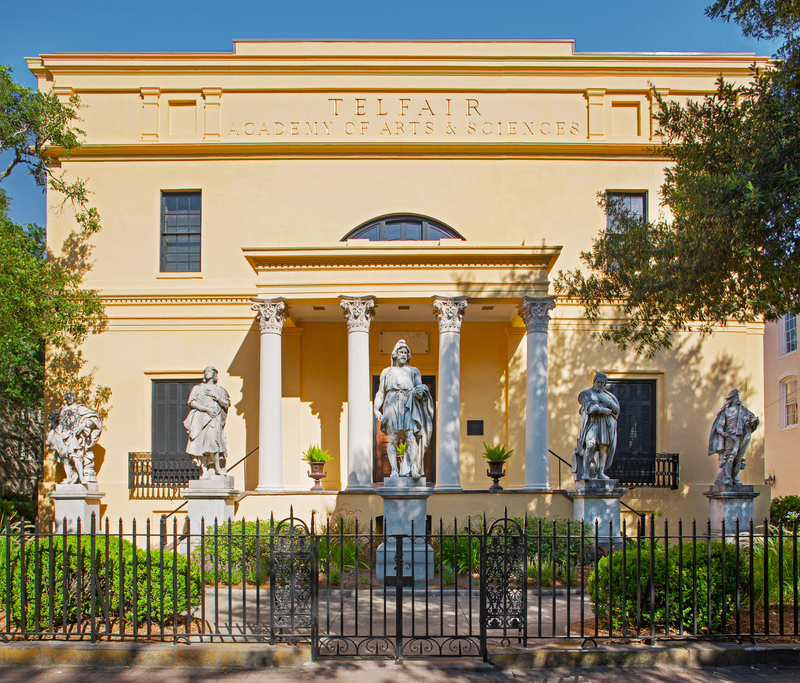 Head to the Telfair Academy for a free 1 pm tour – offered Monday-Friday – to learn how the oldest public art museum in the South came to be. Featuring 19th- and 20th-century art from America and Europe, Telfair Academy showcases the best of the museum’s 7,000-object permanent collection in two main galleries. Head to the Jepson Center and explore more of our changing world-class exhibitions, #art912 local artist exhibition, drop-in studio, and interactive TechSpace. Finish off your day by unleashing your creativity and drop into our studio for free art activities. Work at your own pace and comfort level through an array of creative mediums such as watercolors, collage, calligraphy, origami, coloring books (for adults, too! ), and much more. Then stop by the Jepson Center museum store for art you can take with you! Featuring gifts, art books, prints, and more, the store offers a host of beautiful ways to remember your visit.